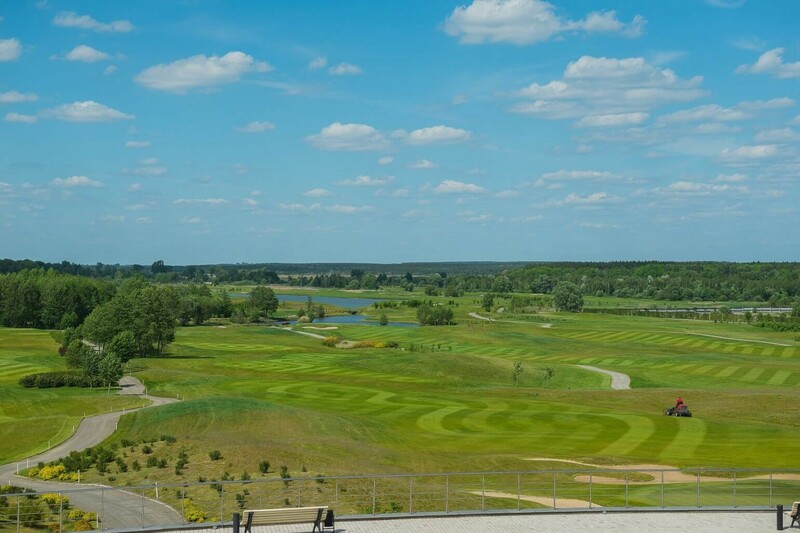 The Kiev Golf Club, which is part of the GreenStream Green Tourism Center, is not only the largest golf facility in Ukraine, but also the pearl of the golf architecture in Europe. It includes three golf courses, including the only 18-hole championship golf course in Ukraine, as well as a panoramic Club House, Driving Range, training golf courses for short games, swing analyzers and much more. Here you can go from the absolute beginner of golf to the amateur golfer, as well as join the members of their family, friends and colleagues to play sports and improve their health.